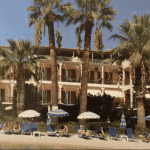 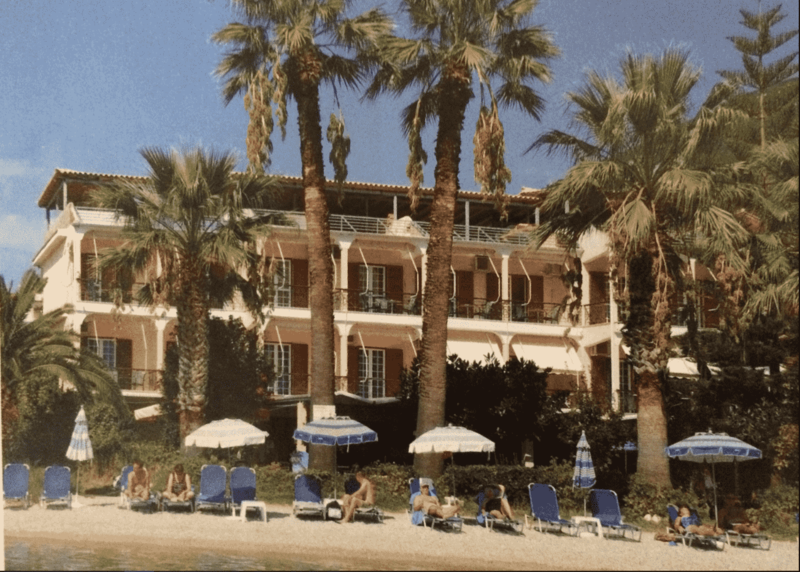 Palm Trees Hotel & Studios ** - Explore the best destinations! 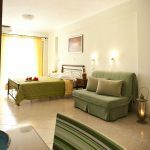 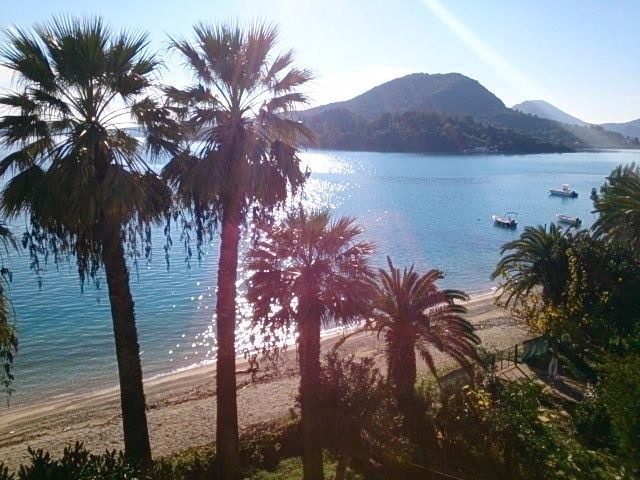 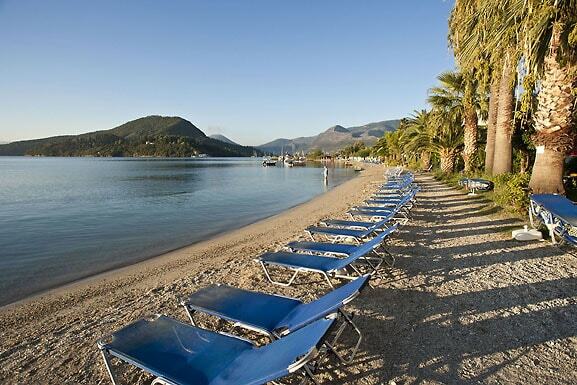 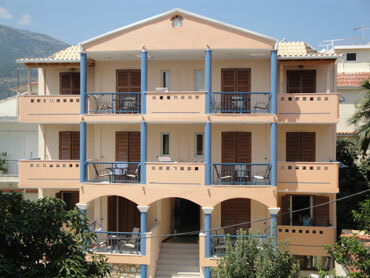 Palm Trees Hotel and Studios is located in Nidri 18km away from the town of Lefkas. 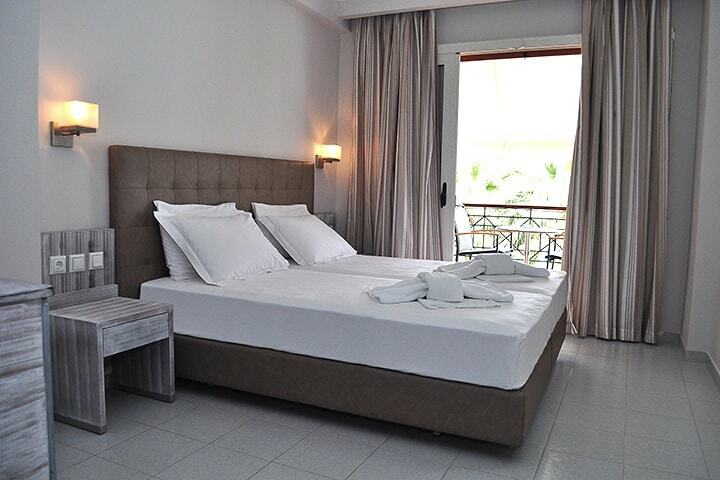 The hotel was completely renovated in the years 2014 -15. 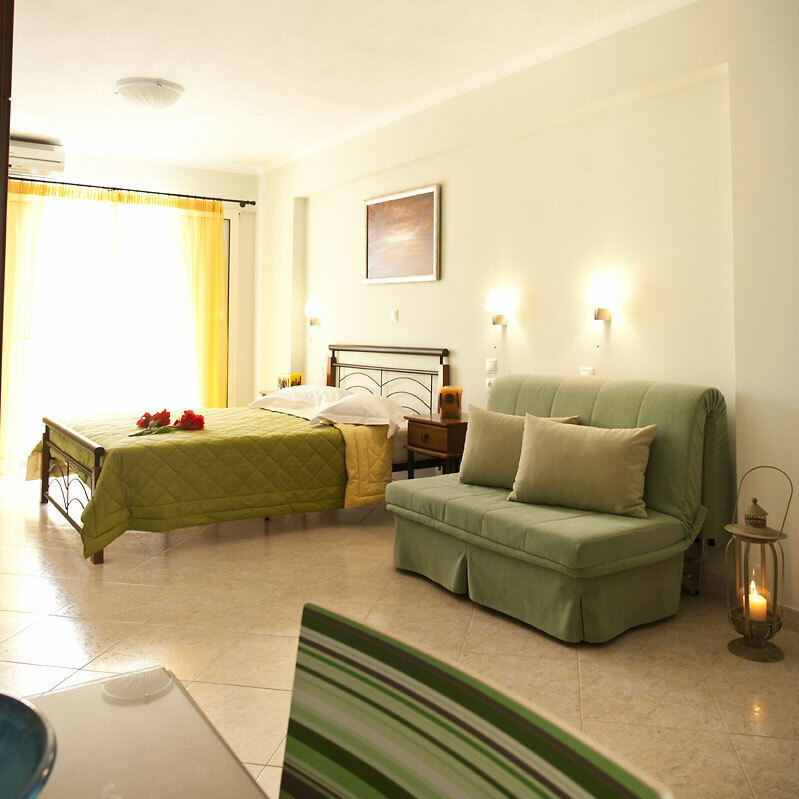 The friendly owners ensure all guests have a wonderful stay in a well maintained and comfortably furnished environment. 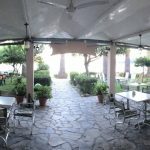 The garden, where the hotel serves breakfast, snacks and drinks, is situated under lush palm trees and greenery. 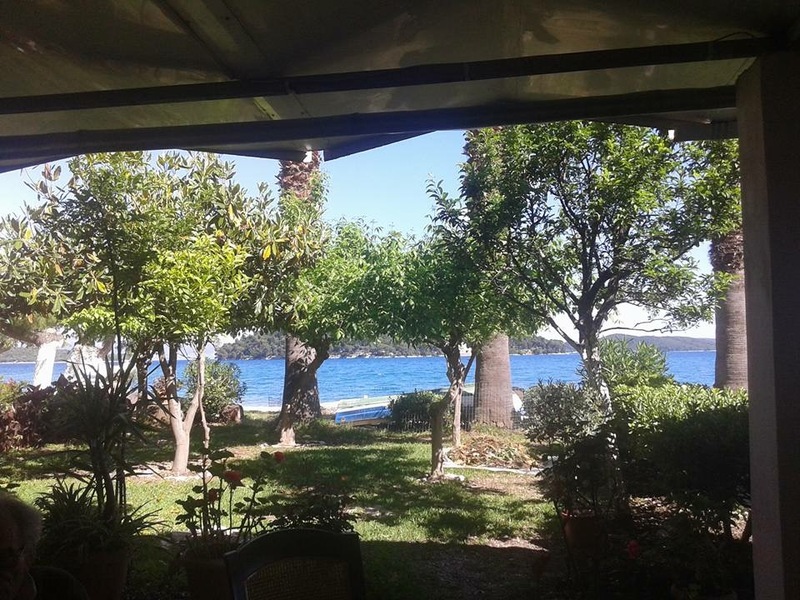 You can sit back and relax on the balcony admiring the most amazing sunrises when at nights the reflexion of the shimmering lights on the water make a picture perfect in a quite and relaxing atmosphere. 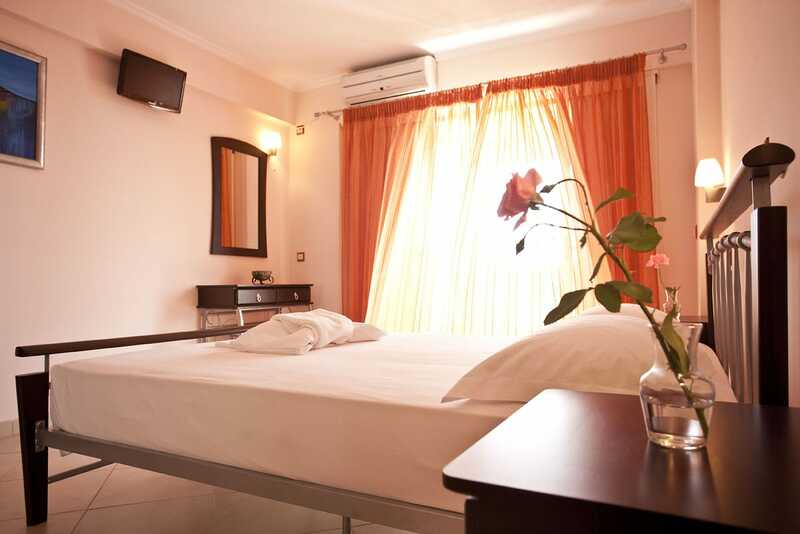 If you are looking for a relaxing environment close to all amentments, cafe-bars, and restaurants, Palm Trees Hotel and Studios is the best place in Nidri. 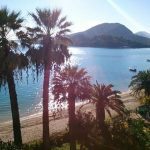 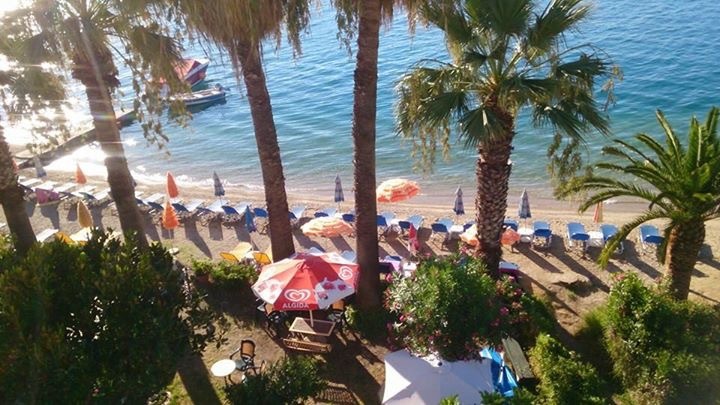 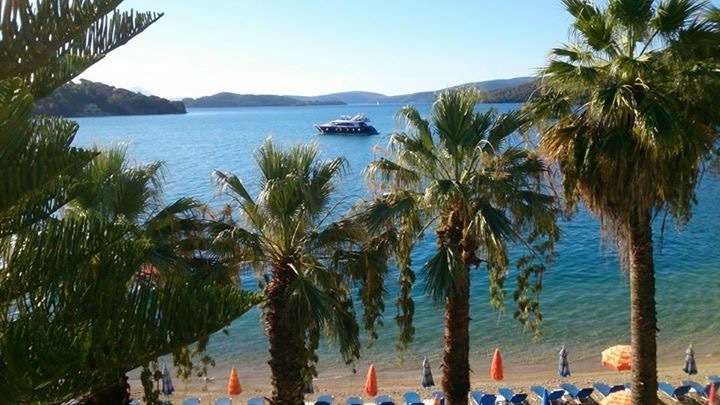 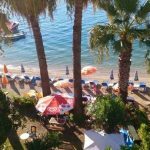 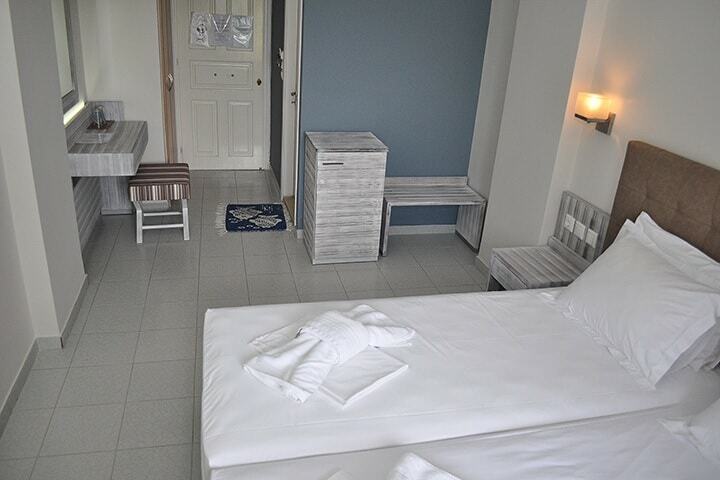 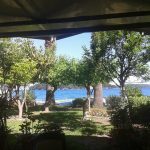 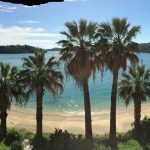 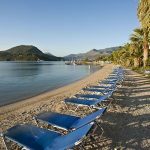 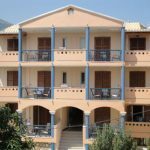 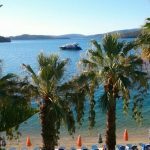 The hotel has 8 double and 8 triple rooms, all with views of the sea and in particular the wonderful Princes Islands (Meganissi Scorpio, Madouri, Skorpidi, Sparta, Heloni).